Chakradharpur division of South Eastern Railways has got the distinction for first introduction of 25 KV electric traction in Indian Railways. 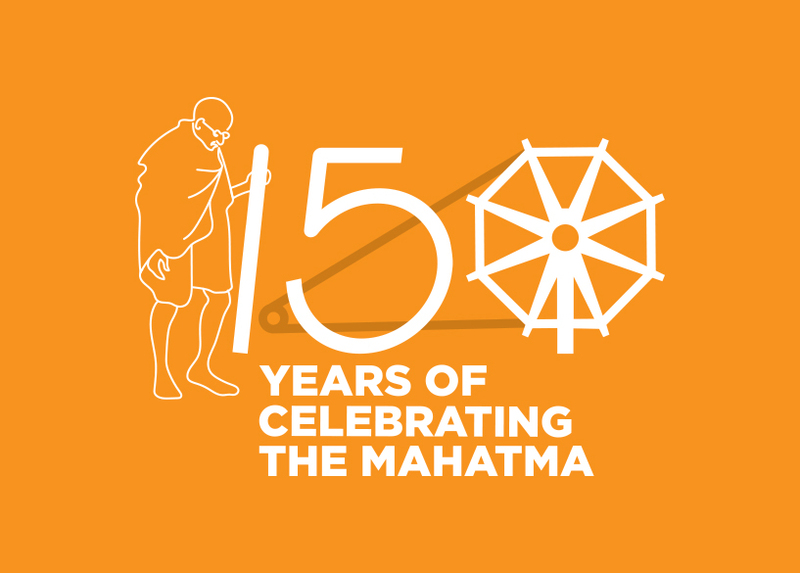 It was decided to inaugurate 25 kV AC traction over Indian Railways on 15th December1959 on the occasion of the meeting in Delhi of international association of Railway congress permanent commission (AICCF). A transformer and a circuit breaker taken on loan from SNCF were commissioned within 10 days at the site near Kendposi ,OHE was energised on 25kV AC Kendposi to Rajkharswanand the pantograph of Loco no. 20250 was raised at Kendposi on 12th December 1959. (Fig.1). On 15th December 1959 the official inauguration ceremony took place in presence of AICCF officials when steam special train and electric loco ran parallel on the 3 km double track between the feeding post site to Kendposi station. The entire Rajkharsawan - Dangoaposi section was officially inaugrated for electric traction on 11th August 1960. The maintenance was started with one OHE maintenance depot at Chaibasa and the maintenance was carried out by motor trolley and with ladder with a limited OHE staff. Later TATA-Jharsuguda main line was electrified. With the above and electrification of doubling, 3rd line, 4th line and various sidings the electrified Kilometer of Chakradharpur division is become 1600 TKM as on 31stmarch 2012. The Power supply of Chakradharpur division is not balanced as the spacing in between the TSSs is not standard. The sections of Chakradharpur division is full of steep gradients and sharp curves due to which the power requirement is more as compare to the division having tangent and plane sections. 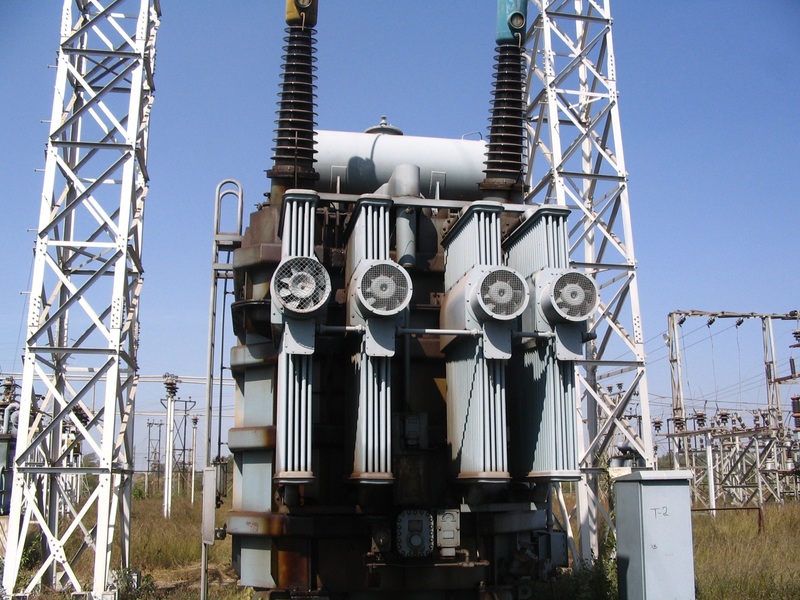 Further to meet the power requirement at MIK/TSS, KNPS/TSS, BMB/TSS and CKP/TSS both the transformers are put on load independently feed both the sub sectors independently. The initial strowger type remote control system has been replaced with PC based SCADA system. The number of RTUs hooked to the system has crossed 50 therefore the work for segregating it into two different SCADA systems is in progress. The division has ten OHE depots, three PSI depots, one RCC one TPC and one Repair depot. 16 tower wagons are utilized for the OHE maintenance work as well as construction and replacement works. TRD department is being headed by Sr.DEE/TRD and being assisted by one DEE/TRD and four ADEE/TRDs. The total manpower on roll is 521 which is 0.32/TKM and sanction strength is 652, which is 0.4/TKM. There is a more than 20% vacancy in the cadre. No other activity other than AMC of SCADA is outsourced. Presently the loading of TATA STEEL at Noamundi and Joda mines is being done by diesel engine of TATA, which causes engine detachment and attachment time and pressure creation time. The unloading of the iron ore at its steel plant is again taking place by diesel engine of Tata steel which again consumes engine detachment and attachment time and pressure creation time. 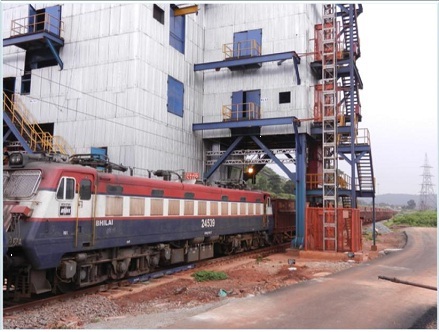 Therefore the loading and unloading sidings of Tata steel at Adityapur, Noamundi and Joda are being electrified and loading and unloading will be done with the same electric engine and the engine detachment and attachment time and pressure creation time at both loading and unloading will be saved. With this the turnaround of rakes will be increased to meet the 10 MT expansion plan of TATA STEEL from 4 MT. The electrification work of loading siding at JODA has already complete and the loading of iron ore is taking place by push pull method. Push Pull arrangement of TATA Steel for loading and unloading of Iron ore.
View of Chakradharpur Traction substation.